When you buy a truck, you want a vehicle that will work hard and look good while doing it. 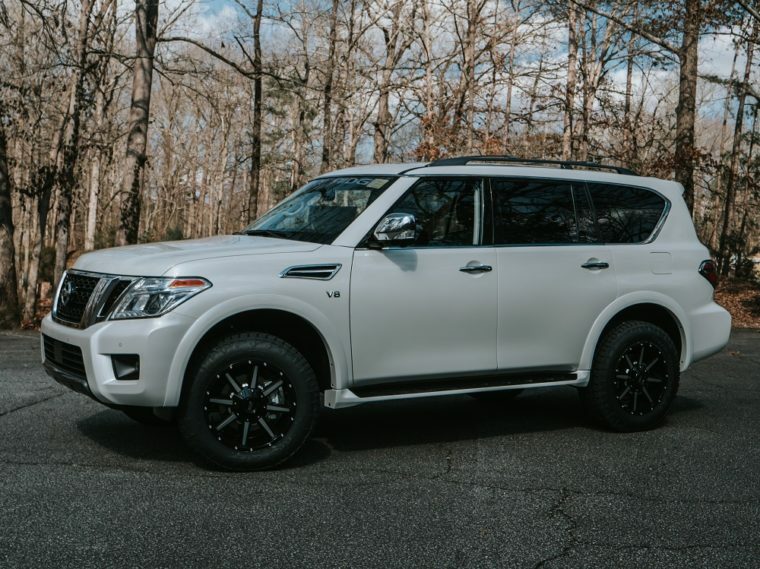 At the 2019 Work Truck Show in Indianapolis this month, Nissan announced a formal partnership with Rocky Ridge Trucks to offer new performance packages for the TITAN, TITAN XD, Armada, and Frontier. This new option will offer rugged new features that prepare each vehicle to venture offroad and get dirty. 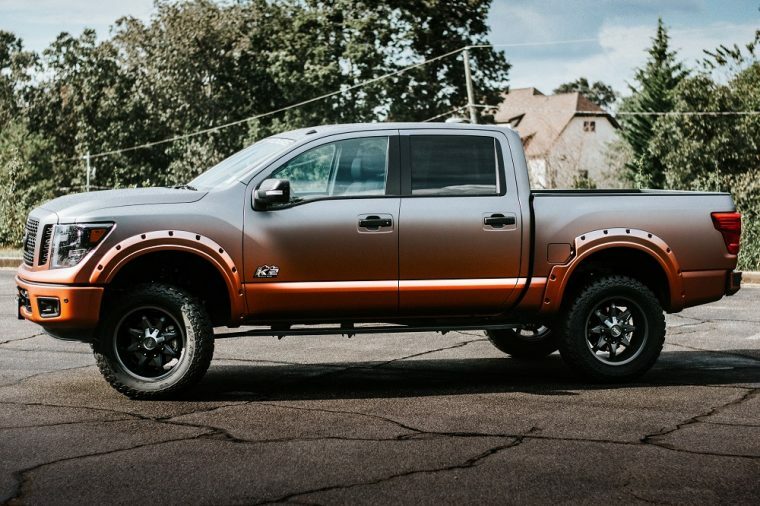 While Nissan routinely rolls out packages for its larger vehicles, it’s notable that this one is with Rocky Ridge Trucks, a shop that has been upgrading trucks for more than 30 years. It’s known for building lifted 4x4s that are more than ready for pavement and the mud, dirt, and rocks of trails. 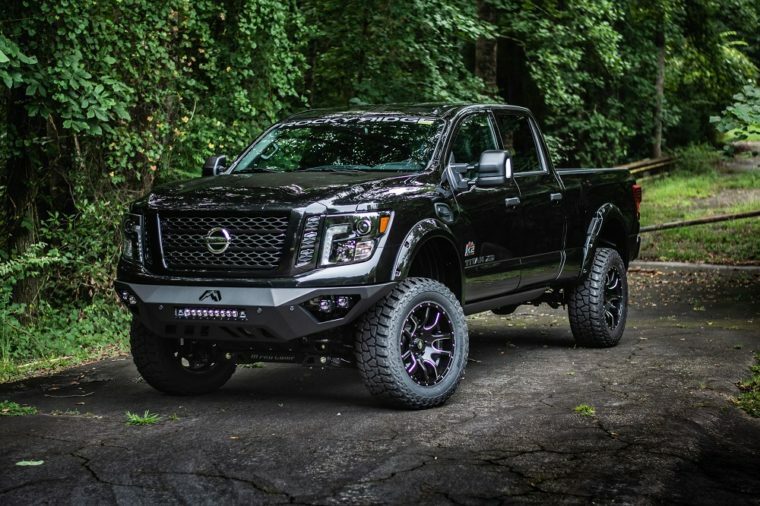 Select Nissan dealerships will sell this turnkey truck package, and Rocky Ridge’s work comes with warranties to match Nissan’s factory ones, including America’s Best Truck Warranty featuring bumper-to-bumper coverage of 5-years/100,000-miles. 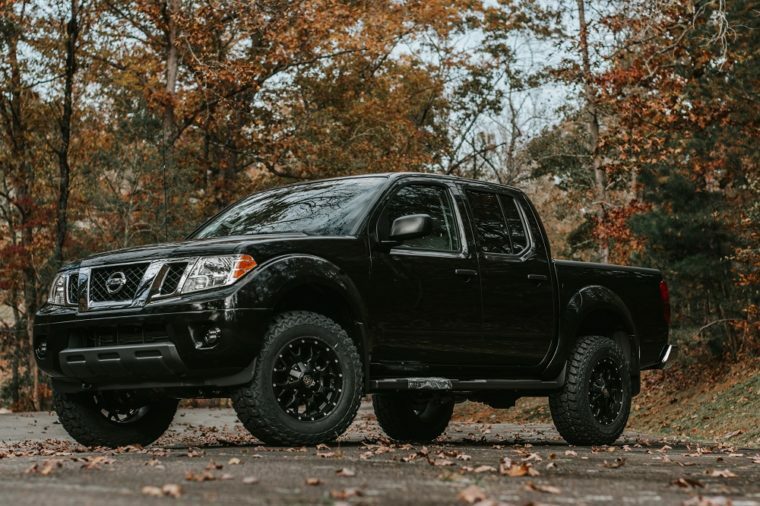 There are seven packages in all offered by Rocky Ridge with this partnership: Stealth, K2, and Altitude for the TITAN XD; K2, Altitude, and X packages for the TITAN; and the Z3 package for the Armada and Frontier. There will also be additional upgrades available for each vehicle, like custom fade exterior paint. All of the packages will lift the vehicles using custom suspension systems without compromising ride quality. Custom wheels and off-road tires to better match the new setups will accompany the suspension kits. To learn more about the Rocky Ridge Nissan vehicles and the available options, check out the special partnership page.